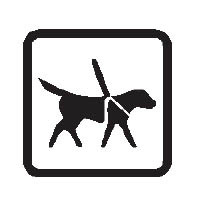 Assistance dogs are welcome in the auditorium, please request an aisle seat when you book. Alternatively, our staff are happy to dog-sit for you. Audio Description gives information on the visual elements of a production. 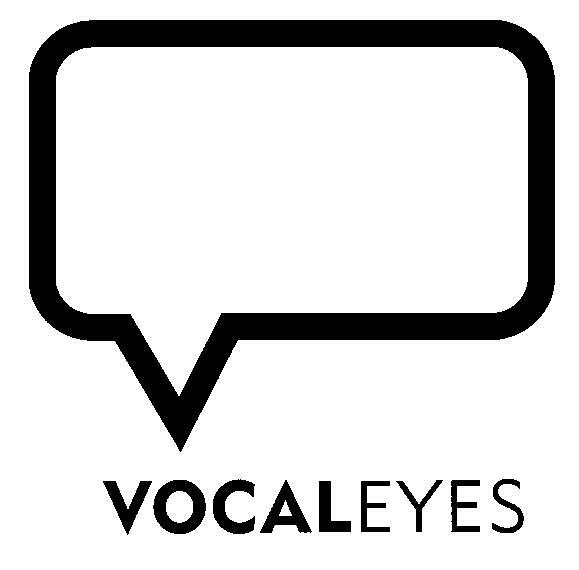 The description is delivered live, in-between dialogue and picked up through headsets, giving access to audiences with sight-loss. An audio introduction CD is sent out in advance, and a Touch Tour before the performance allows the audience to explore the set and costumes and meet the cast. Large Print and audio brochures are available. For more details on visiting the Almeida please listen to our venue access guide. Autumn 2018-19 Season information, November 2018 - June 2019.